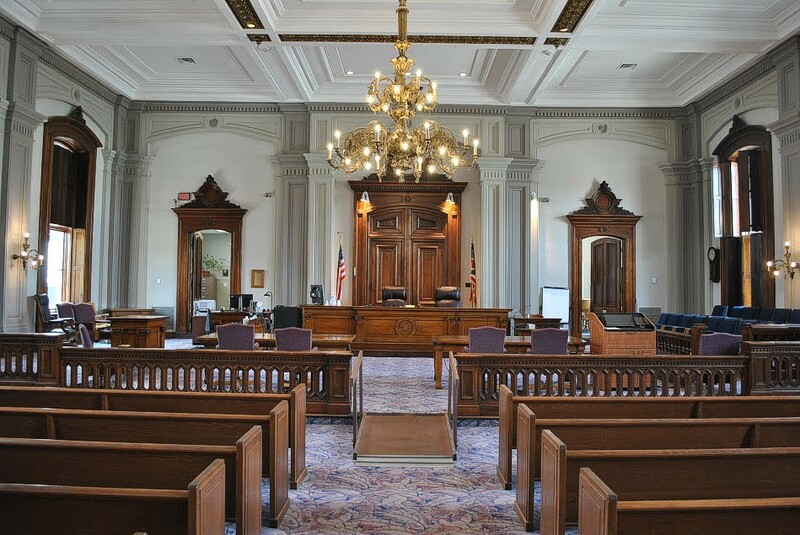 The Ross County Common Pleas Court offers mediation services to parties litigating matters before the Court who want to settle their differences without a trial. Mediation is an alternative dispute resolution process whereby a trained neutral third party, a mediator, assists disputing parties in achieving a mutually acceptable agreement. The process can shorten the time for resolution of cases and allows the parties to control the outcome of their case. For more information on the court’s Mediation Program, contact Mediator, Dionna Hatfield Orr.